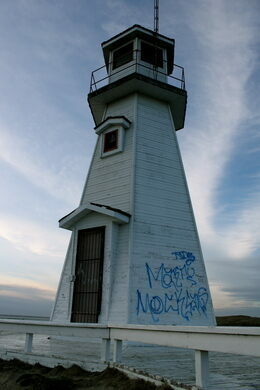 The unusual lighthouse looms over waves of prairies with no sea in sight. Spotting this lighthouse looming atop a hill is quite a strange sight. 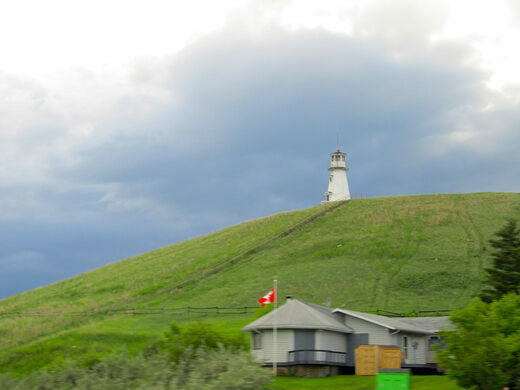 Located within the prairies, it looks out over rolling hills of grass rather than thrashing waves. Notorious Canadian mental institution, home to some of the first LSD experiments and origin of the word "psychedelic." Two provinces and two territories touch borders deep in the middle of the wilderness. The Cochin Lighthouse is a fully functional lighthouse, though it has absolutely no need to actually function. 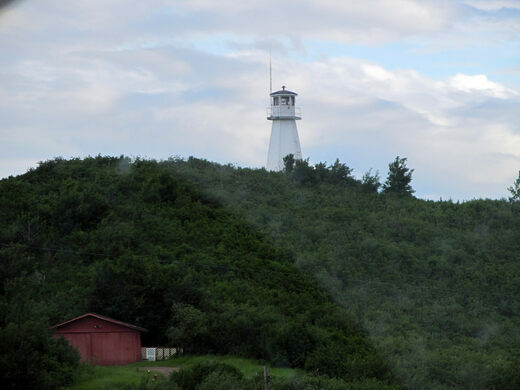 It’s the only lighthouse in all of Saskatchewan—which makes sense, since this particular province has no sea in sight. 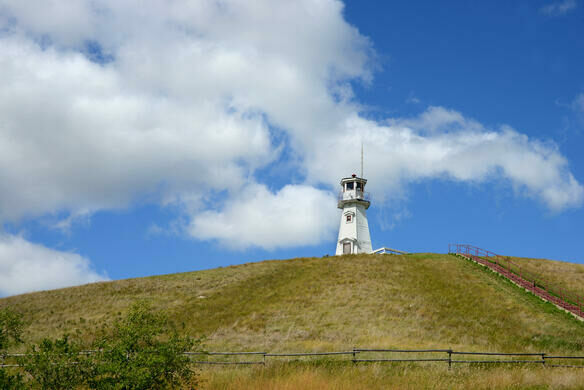 The lighthouse was built in a traditional style, making it look like it would fit in among the lighthouses dotting the shores along Canada’s east coast. It even has a working light, although its beams shine for landlocked tourists rather than seafaring ships. One of Cochin’s former mayors had the grand idea of constructing this out-of-place tower after visiting Canada’s coast. 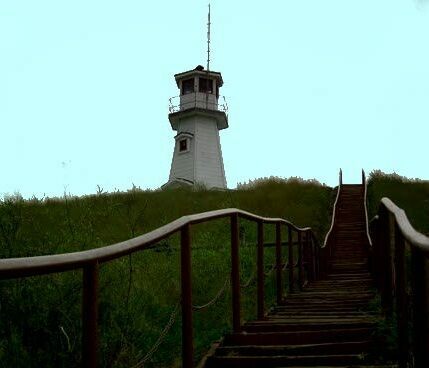 His seemingly silly plan to plunk a lighthouse in the middle of the prairies paid off. Locals and tourists alike are enamoured by the beloved landmark. Saskatchewan lovebirds have gotten engaged with the structure standing proudly in the background, then returned to have their wedding pictures taken within the lighthouse’s shadow. You have to climb 153 steps to the base of the lighthouse, but you get an amazing view of the area. The climb will give you quite the workout, too. This Canadian exhibit with claims as the largest one man taxidermy collection in North America. The nearly 200-year-old folly has a secret spiral staircase hidden in one of its pillars.